Do you ever find yourself in a hole when you’re on Goodreads? Like, you browse what your friends are reading or adding on the main page, so you click on it to read the summary. You say, “Hey! 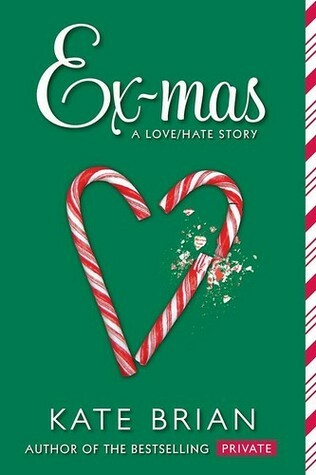 That looks pretty good!” and then you add it to your TBR. Then you see that that author has another good-looking book, so you add that, too. On, and then — AND THEN — you see that annoyingly alluring section on the top right labeled “Reads Also Enjoyed…” and it’s just all over from that point. I’m sucked into the Goodreads hole. And I have to forcibly remove myself from my computer, or just click the tiny red ‘x’ in the top corner. The struggle is real. Newly Added is pretty self-explanatory, and I am the worst when it comes to creating cute and unique feature titles, so this is what you get! Newly Added, which will be a monthly feature, highlights all of the books I’ve recently added to my Goodreads TBR. 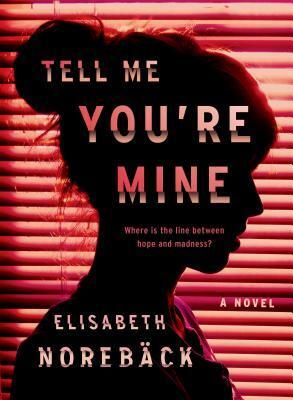 Tell Me You’re Mine caught my eye since it was mystery/thriller, and ever since I read Something In the Water by Catherine Steadman, I’ve been craving more of that, so onto my TBR it went. 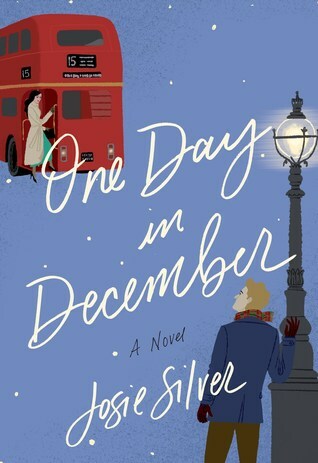 One Day in December and Ex-mas caught me when I was feeling joyous and Christmasy and in the mood for some light-hearted contemporary. (I’m currently thinking about dropping The Girl in the Well by Rin Chupeco and diving into one of these since it’s December now!) 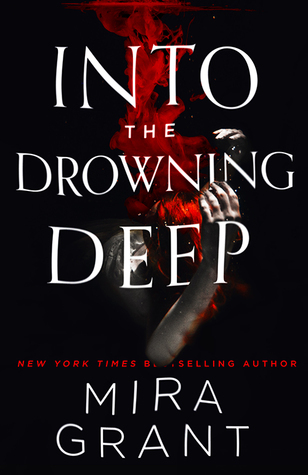 I’m pretty sure a friend on Goodreads added Into the Drowning Deep onto their TBR, and it caught my eye because it’s labeled as ‘horror’, ‘science fiction’, AND ‘fantasy’! (This description screams mermaids, and if I’m wrong, I owe everyone a cupcake.) 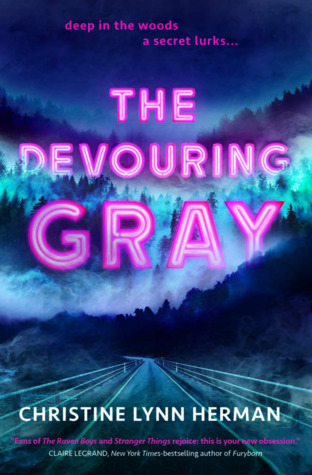 If The Raven Boys and Stranger Things made a baby, The Devouring Gray would be their spawn. And, okay, I haven’t read The Raven Boys yet, but I do love me some Stranger Things! Sign me up for this one. 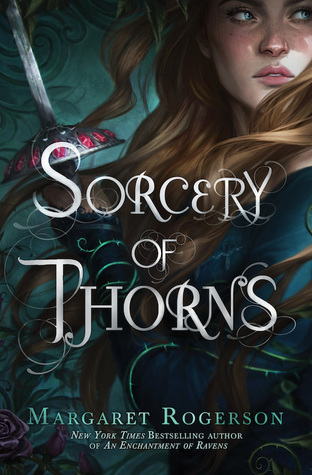 Margaret Rogerson’s books have the BEST covers, and Sorcery of Thorns is no exception. My co-teacher at work told about this story on Wattpad called The Famoux, and now I want to read it. 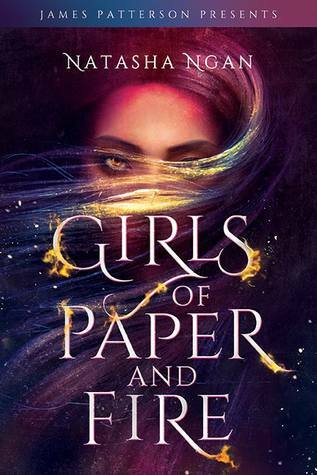 Girls of Paper and Fire was in November’s OwlCrate box, and boy does it look good! 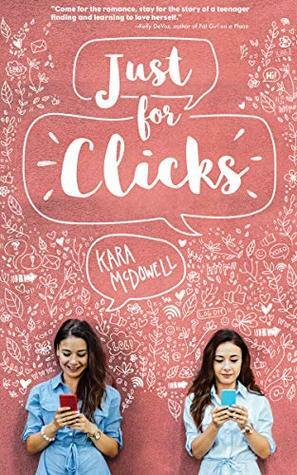 It was off of my radar until I saw it in my box (because I already had seven hundred books on my TBR, and I didn’t want to torture myself with one more), but now it needs to be read! 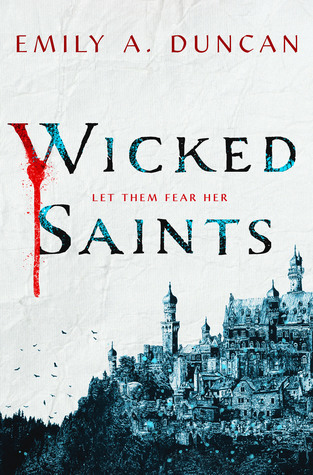 Wicked Saints seemed like a really good fantasy read that I came across. 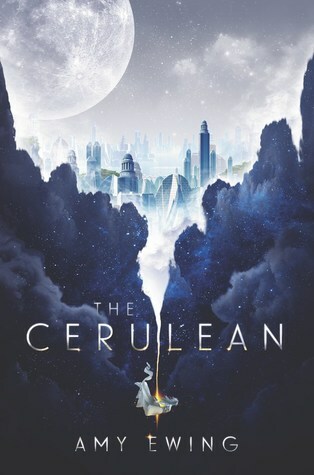 The Cerulean — I am enamored with this cover! 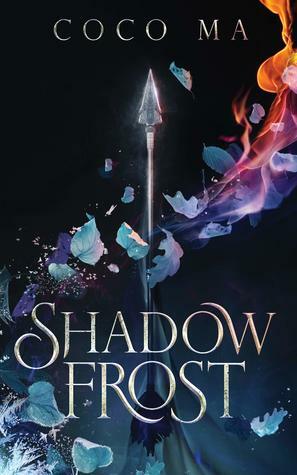 — has a captivating blurb, and I’m excited for this book, which will be published at the end of January 2019. 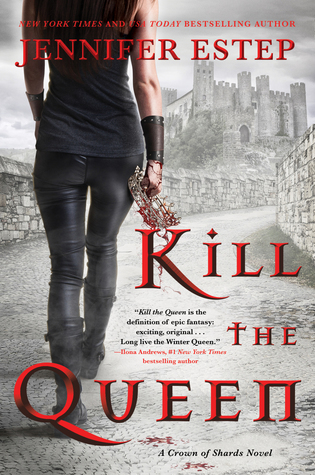 Like in my OwlCrate box, Kill the Queen was a surprise from my Scribbler box, which by the way, I haven’t done a review for (and probably won’t) but I’ll most likely review December’s when it arrives. 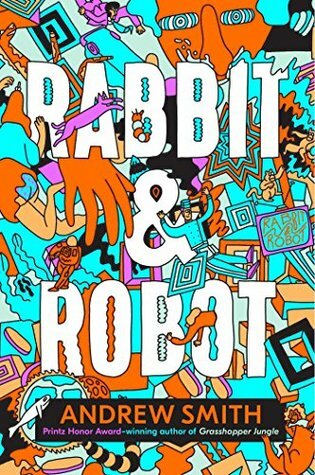 Rabbit & Robot: lunar-cruise ship? Earth becomes a toxic wasteland? Stranded in space with cannibalistic robots??? Holy crap, yes. 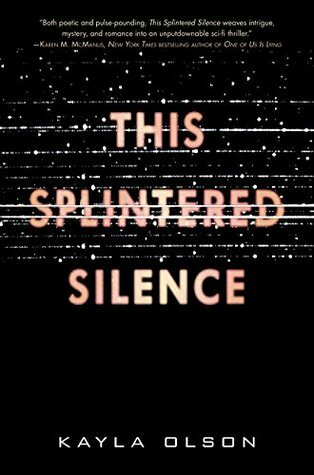 I saw a review of This Splintered Silence at Read.Sleep.Repeat., and just knew I had to read this one! And now my TBR is another 13 books deep. The lure to read more is never-ending! What books did you add to your TBR last month? Did you read any of them right away, or are they collecting virtual dust, like mine? 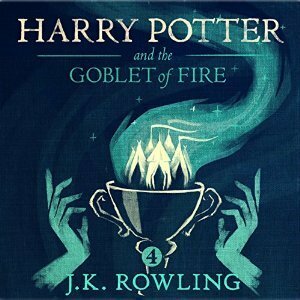 Do any of the books I added interest you? Let’s converse!